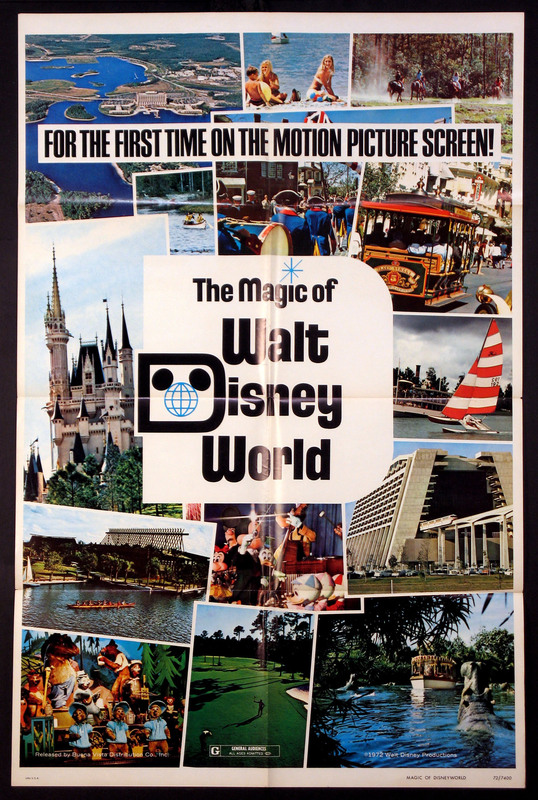 Walt Disney World documentary. Directed by: Leetch, Tom. 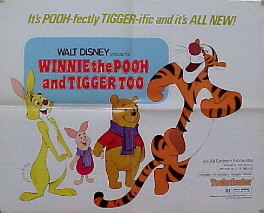 Disney Animation with Tigger, Pooh, Rabbit and Piglet. 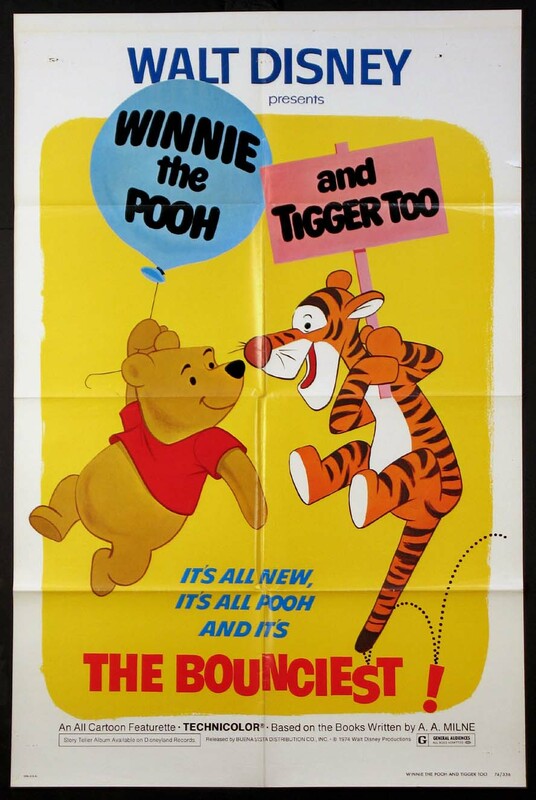 Directed by: Lounsbery, John. Half-sheet , 22x28 VG-FINE, U.S.